Thousands of people living in elevated residential areas of Lautoka City will face water disruptions from 10pm this Thursday to 6am next Tuesday. This is due to the Water Authority of Fiji carrying out repairs to a major leakage on the high‑pressure water pipeline from the Vaturu Dam to the Nagado Water Treatment Plant. 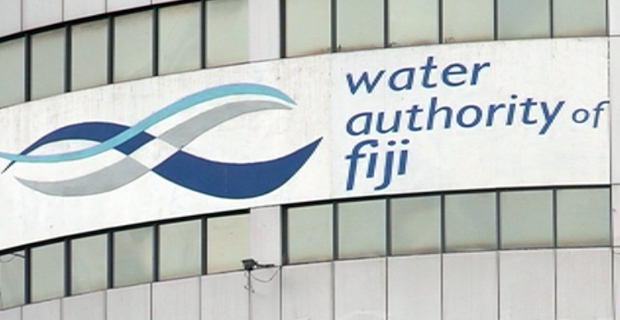 Water Authority of Fiji Acting General Manager Operations, Sekove Uluinayau says the leakage loses approximately one thousand liters of water per day. He adds the leakage is associated with the major challenge of aging infrastructure. Uluinayau says they have decided to carry out the repairs during the Easter long‑weekend as the leakage continues to deteriorate, and if it is left unattended it would be catastrophic, leaving thousands of people without water supply for weeks. He says they will be placing around a hundred, 5,200 litre and 10,000 litre water tanks at strategic locations in affected areas. Uluinayau says to ensure that during the partial shutdown period there will be minimal interruption to the major services such as hospitals, schools and hotels, 19 water carting trucks will be deployed to cart water as well 2 four-wheel drive twin cabs carting 1000 litre water tanks to service inaccessible areas and smaller roads.